The newest motorcycle to join the HD line-up in India, the 2017 Harley-Davidson Street Rod 750 has been launched in the country priced at ₹ 5.86 lakh (ex-showroom, Delhi). Based on the Street 750 cruiser, which is Harley India's most popular offering, the Street Rod 750 offers a modern, aesthetic looking motorcycle coupled with a more powerful engine. 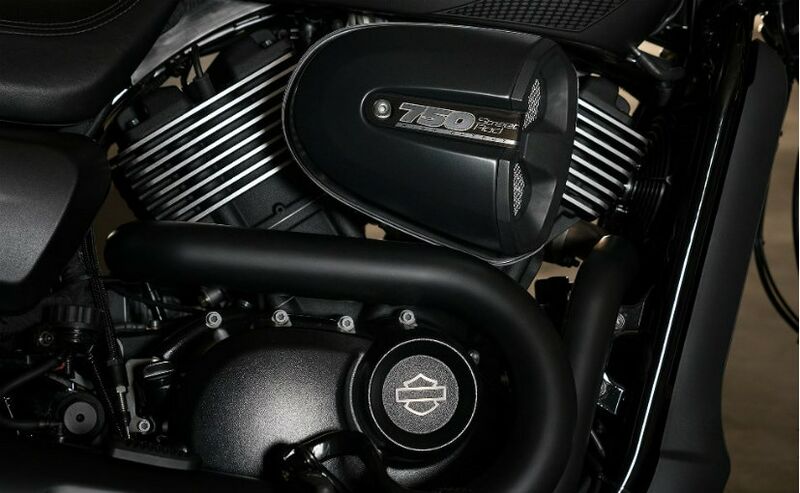 The hardware on the Harley-Davidson Street Rod also witnesses a hefty improvement over the standard Street 750. The new model goes on to iterate Harley's commitment for the Indian market, as the new model is aimed for a wider customer base. 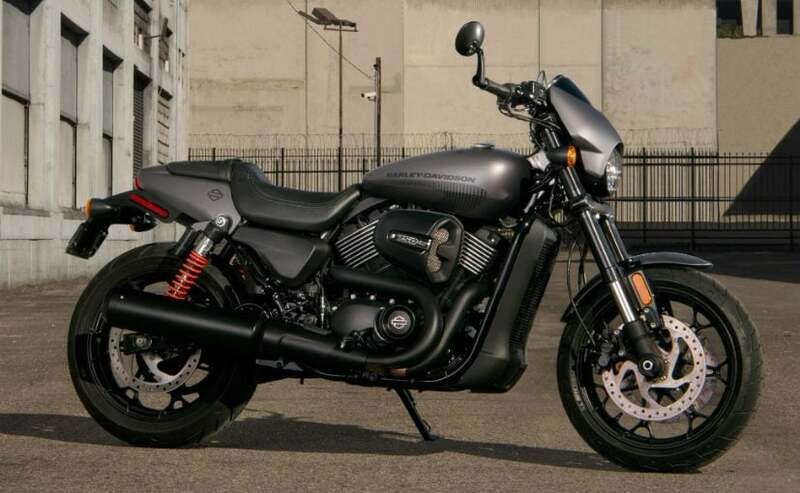 The 2017 Harley-Davidson Street 750 is targeted at a young and urban demographic and the new Harley-Davidson Street Rod will be adhering to a similar customer base. The new cruiser looks sportier with the flat, drag-style handlebar which makes for an aggressive riding position and new foldable bar-end rear-view mirrors. The overall design takes inspiration from Harley's older XR1200X, while the blacked-out theme gives it a menacing appeal. 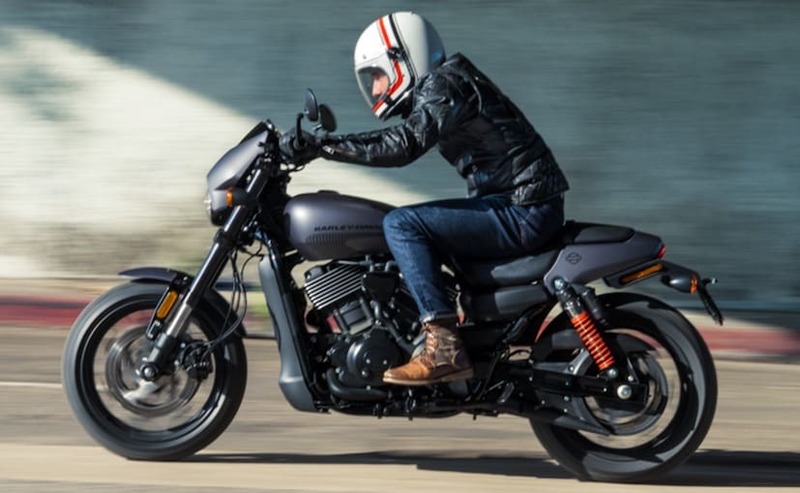 Compared to the Street 750, the Street Rod also gets a new seat shape to hold the rider firmly, while the seat height has been raised to 765 mm for a better view. 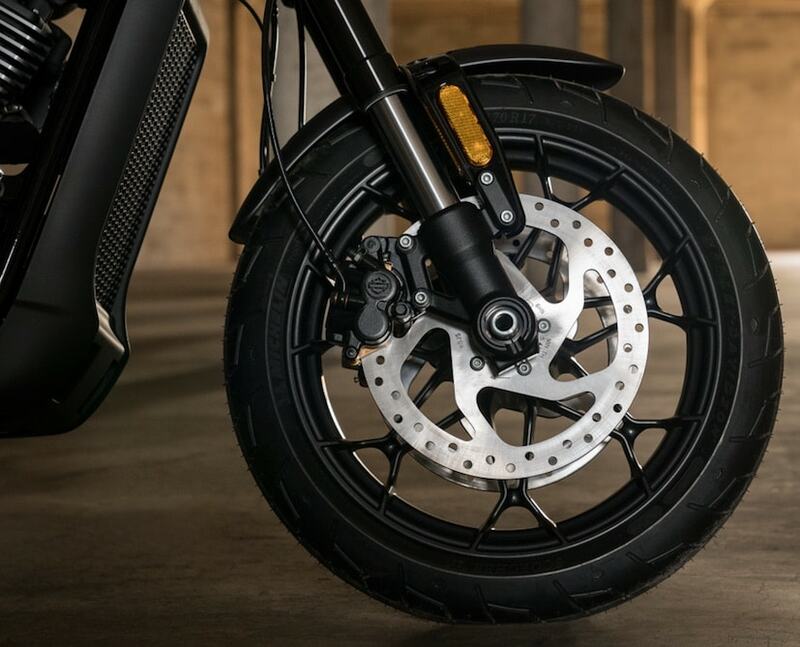 The new Harley-Davidson Street Rod also gets more sophisticated hardware with 43 mm USD forks up front with the fork rake tightened from 32-degrees to 27-degrees for quicker steering. The new rear twin shock absorbers feature an external reservoir to increase fluid capacity and maintain damping consistency. They now offer an increased travel of 117 mm, up by 31 per cent. The swingarm is slightly longer as well to accommodate the taller shocks. You also get increase ground clearance of 205 mm, while the 17-inch front and rear alloy wheels feature a new design. The Street Rod rides on 120/70 front and 160/60 rear MRF tyres, while the braking setup has seen a massive improvement with 300 mm discs brakes at both ends with the front getting dual-piston calipers. ABS is offered as standard on the Street Rod. 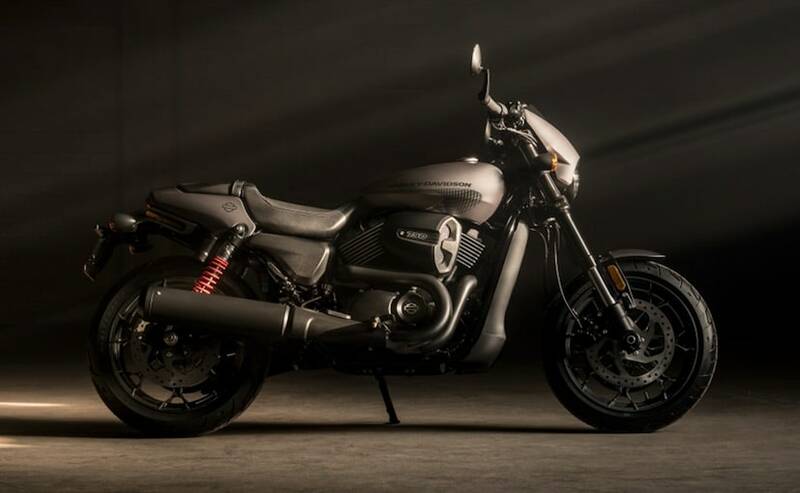 The Street 750 is Harley-Davidson's bestselling model in India and in fact, commands nearly 60 per cent of the brand's total sales with around 180-200 units sold every month. The 2017 Street Rod then, is expected to bolster that success further and will contribute to the volumes of the brand. The latter also improves on the Street 750's shortcomings, like its brakes, but there is a nearly ₹ 80,000 price difference between the Street 750 and the Street Rod. With more premium motorcycle brands entering the Indian market, Harley-Davidson is certainly doing everything necessary to retain its market leadership. Bookings for the 2017 Harley-Davidson Street Rod commence at dealerships across the country from 15th March 2017, while test rides will be available from 21st April.